SDS and chemical management has evolved from a tedious exercise in pushing paper to an integral part of a company's overall EHS strategy, impacting a broad range of compliance activities. Data management and integration are the keys in leveraging this repository of essential information to achieve multiple compliance requirements, including employee safety and right-to-know regulations. Verisk 3E's award winning solutions lead the industry. How effective are the tools, systems, data and processes you have in place to ensure workplace safety and compliance? Effectively managing chemical and workplace safety has never been more challenging. Environmental Health and Safety (EHS), compliance, industrial hygiene, legal, safety and other teams are struggling with complex and continually changing regulatory obligations in multiple jurisdictions, an increasing number of language and format requirements for hazard communication and lack of access to updated data when and where they need it. 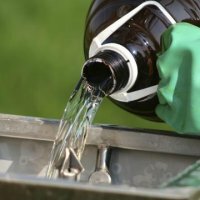 When an inspector arrives at your facility, can staff produce an accurate chemical inventory on the spot? Are your SDSs and labels up to date? 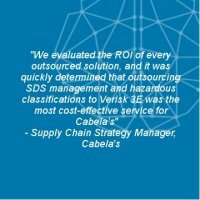 How much time do you spend chasing SDSs from suppliers? Are you managing duplicative and conflicting SDS repositories in multiple facilities? 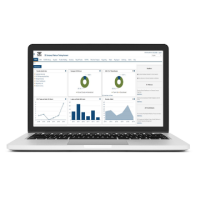 If you have a homegrown SDS management tool, can it scale and manage revisions? 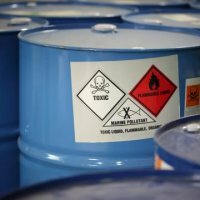 When a spill occurs or a question regarding shipping or disposal of hazardous materials arises, do workers know what to do and who to call? With 3E Protect™, formerly 3E Online® - SDS, you can efficiently and effectively inform employees and downstream customers of hazards and appropriate protective measures regarding the chemicals they’re manufacturing, storing, handling, transporting and disposing. Our award winning SDS and chemical management solution provides immediate access to updated SDSs, site specific chemical inventory information and live EHS support 24-7-365. 3E Protect delivers efficient SDS management and automated document obtainment, data indexation, secondary container label generation, risk assessment, reporting and much more. With 3E Protect an unlimited number of users can use the intuitive interface to find the SDS they need, in the jurisdiction and language required – anytime, anywhere. The solution is flexible, scalable and modular, offering options to ensure you only pay for the capabilities you need. Simply send us a list of products and let us take care of the rest. We will match your product list to the most current SDS, acquire new SDSs directly from the manufacturer on your behalf and index up to 20 fields of data from each SDS—including GHS classification and labeling information—for use within 3E Protect. We don’t simply collect SDSs available from free websites. We have spent three decades assembling and maintaining a database of more than 7 million SDSs. We field a team of dedicated, full time specialists who collect and obtain SDSs directly from, and maintain relationships with, tens of thousands of manufacturers all over the world. They are singularly focused on striving to ensure that the most recent version of the SDS you need, in the jurisdiction and language required, is always at your fingertips. With 3E Protect every employee, handler and customer can access updated SDSs, labels and Extended Safety Data Sheets (eSDSs) in the language and jurisdiction required anytime, anywhere. 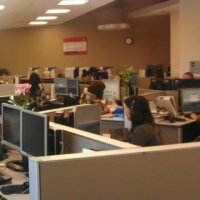 Our world renowned 24-7-365 Verisk 3E EHS Call Center handles thousands of calls each week to assist customers with issues ranging from simple SDS requests to guidance or assistance with chemical spills, poison exposure emergencies and large scale natural disasters. We can provide hotline assistance or dispatch emergency responders as needed, worldwide. 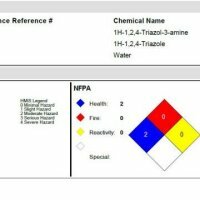 Don’t know which chemicals exist at the facility level? We can send a specialist onsite to conduct a complete inventory assessment. With 3E Protect you can maintain visibility into which chemicals are in your inventory and where and how they’re used. You can leverage 3E Protect’s chemical approval module to effectively manage and control which chemicals enter a given facility. Create secondary container labels covering Global GHS, US, Canadian, EU, generic PPE and barcode templates. 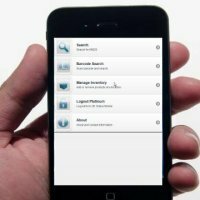 With 3E Protect, users are alerted whenever a new version of an SDS in their inventory is available. With the add-on Revision Alert Module the system alerts users when an SDS in their inventory has changed and identifies the nature of the change via a side-by-side comparison. The affected information is highlighted for quick and easy reference. Revision notifications can be distributed by email to any designated user. With 3E Protect you can evaluate product hazards based on SDS data and exposure considerations. You can assess product hazards and exposure considerations to determine adverse effects and mitigation measures and create risk cards in compliance with regulations worldwide. For manufacturers of chemicals – which can be broadly defined as anything from specialty chemicals to lubricants, plastics and food contact to cosmetics and more - changing market dynamics dictate the need for flexibility in meeting customers` complex requirements for high performance sustainable products and improving supply chain performance. Delivering quality products in record time is critical, as are optimizing business processes across your enterprise and global supply chain. Providing high quality patient care gets tougher all the time, thanks to increasing cost pressures and an ever-changing compliance landscape. Verisk 3E`s powerful suite of outsourced services can be tailored to assist any healthcare organization in maintaining compliance and improving EHS performance. Our services have been proven to deliver cost savings for satisfied healthcare companies across the globe. Few industries are regulated as heavily as the pharmaceutical industry. Bringing a new product to market can take years and requires monumental effort. 3E Company stands ready with a comprehensive suite of products and services that can create efficiencies, support product stewardship, mitigate supply chain risk and improve compliance - ultimately shortening the time to get a product on the market. Utilities are under tremendous pressure, receiving intense regulatory, legislative and public scrutiny to modernize their infrastructure, update transmission lines and equipment, and reform energy regulations. 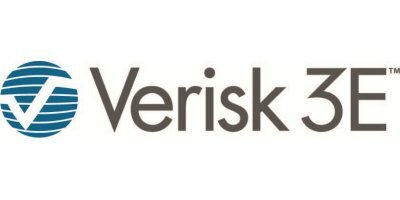 Verisk 3E`s, powerful suite of outsourced services can be tailored to assist all kinds of utility companies, such as electric, gas, nuclear, sanitation, and water companies, in maintaining compliance and improving EHS performance. No reviews were found for 3E - SDS & Chemical Management Services. Be the first to review!